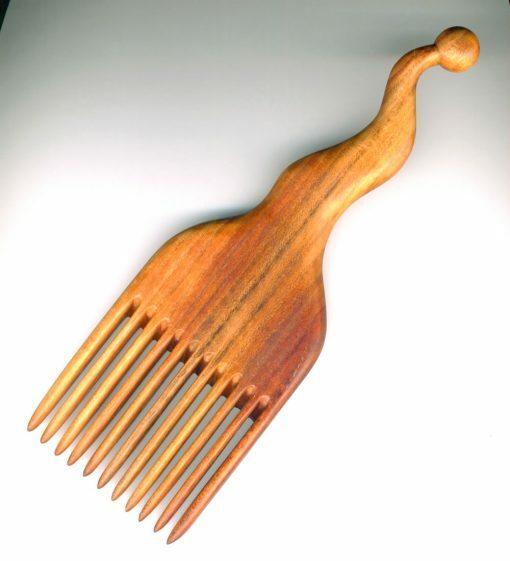 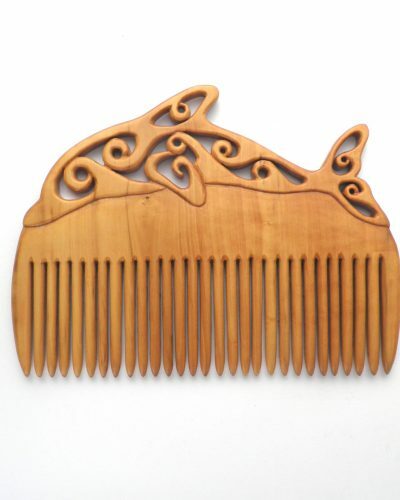 Large “Quirky” wooden comb hand carved from cherry wood, for combing or securing the hair. 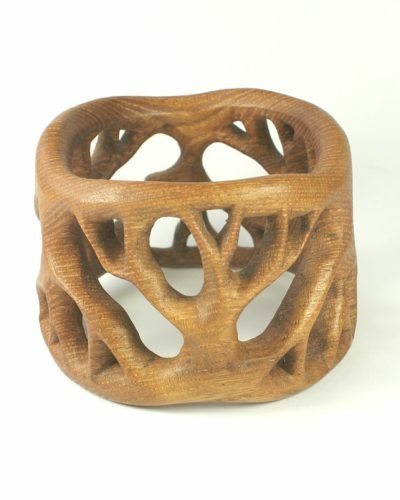 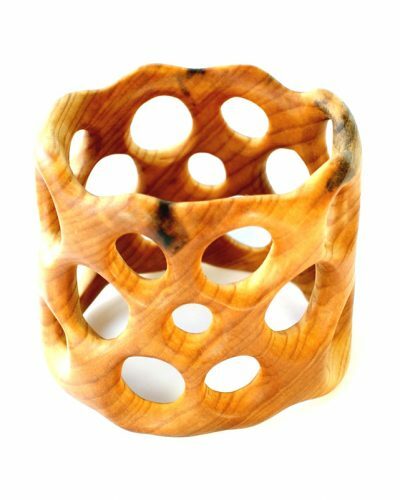 The soft colours of the wood combined with the warmth of handling make this a fine gift for a loved one. 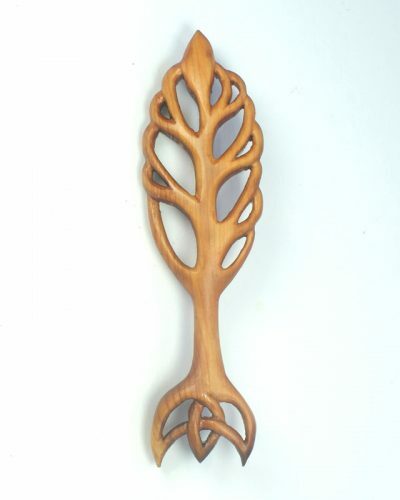 Treat them on a birthday, 5th anniversary or special occasion.